Resorts, schools and communities each benefit greatly through the resources and programs available at the Garden of Eden's - "Education Outreach Center" for children and students of all ages. Inspiring and educating youth is a key part of the Garden of Eden's synergy. Touching hearts and minds through the wonder of nature is the true magic of the Jungle Tech Group. School Visits - Local schools can arrange to bring their classes to the Garden of Eden for a tour of the facility. 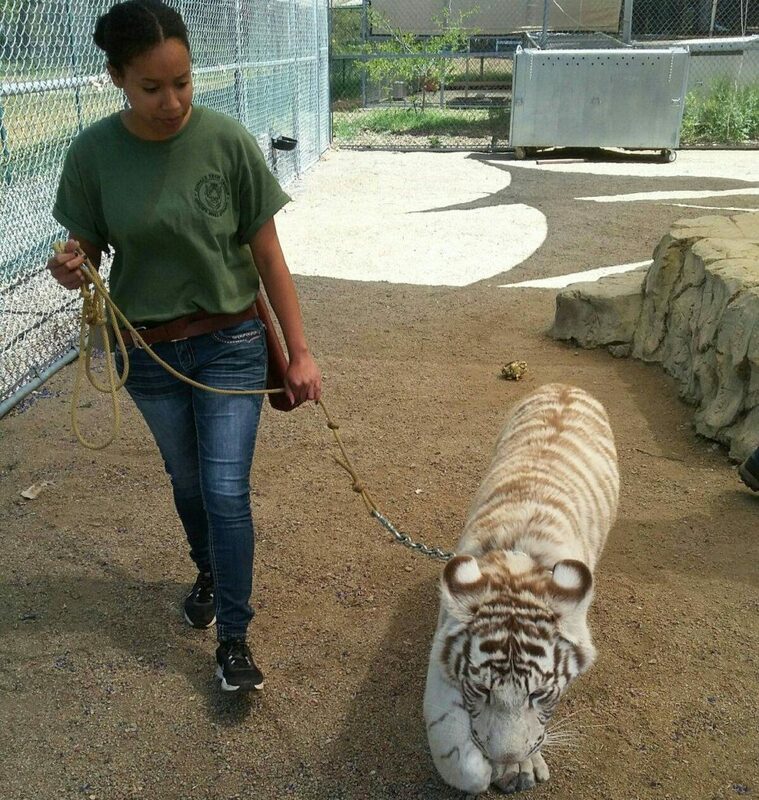 They will learn about the tigers and how they’re cared for from the trainers who work with them, as well as about the conservation issues that face tigers and other wildlife. Follow up materials for the classroom can be provided to help enhance the experience and allow teachers to build upon the exciting encounter their students will have at your resort. Special Tours - The perfect “upgrade” for high rollers or special guests of your resort. Tours can be custom designed to take groups or individuals through a private, personal tour of the backstage “magic” of the Garden of Eden. 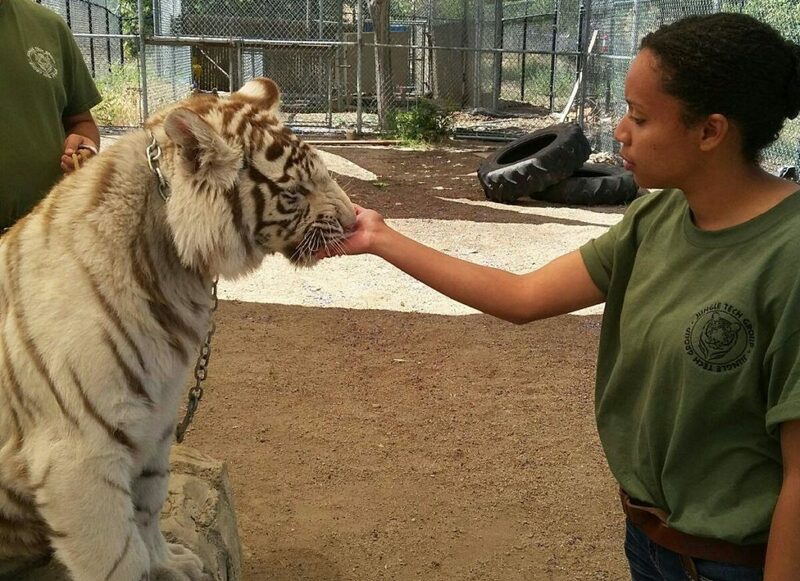 Participants will get a close look at the cats, as well as an up close chance to speak with the professionals who care for these amazing creatures. Gathering schools, families, and children closely together with nature, illuminates the ways in which our habitats can generously enrich your local community. This type of public relations is priceless.